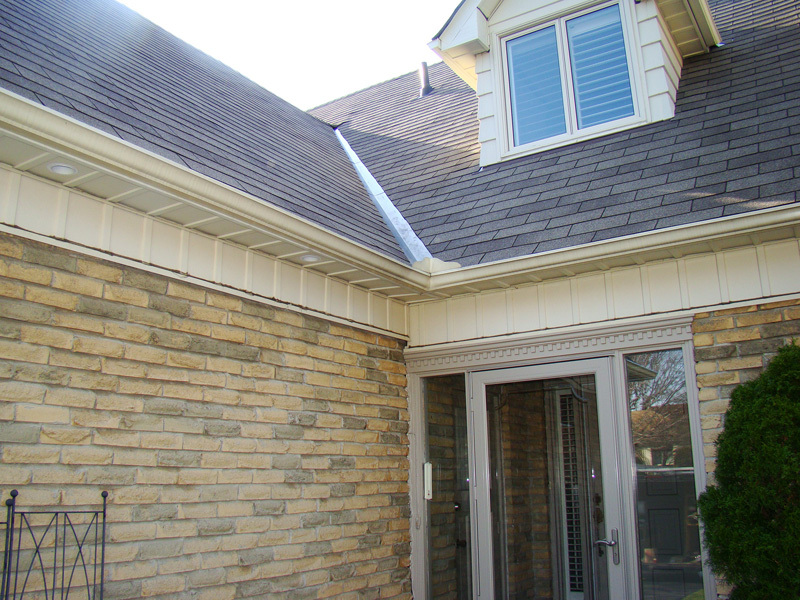 Loni Aluminum & Contracting has established itself as one of Ontario's leading Siding, Soffit & Fascia, Windows and Doors installation and replacement companies. We provide innovative home improvement products that exceed industry standards for quality, reliability and performance. We use highly specialized installation techniques to ensure a lifetime of satisfaction from our customers. We always strive to go beyond our customer's requirements for beautiful, strong and thermally efficient products. At Loni-Aluminum, westand behind our work. Feel free to browse some of our recent projects to the right and give us a call for a free quote on yours. A commitment to quality and the promise of product longevity are the core philosophies of LONI Aluminum & Contracting. All of our installations are warranted for life, if any sort of failure does occur we will fix or replace the defect, free of charge for as long as you own the home. When you call LONI Aluminum & Contracting, you will be greeted with a courteous, knowledgeable staff member who will be happy to assist you in any capacity. Quality, commitment and the promise of product longevity are the core philosophies of LONI Aluminum & Contracting. All of our installations are warranted for life, if any sort of failure does occur we will fix or replace the defect, free of charge for as long as you own the home. We carry a $2,000,000 Liability insurance to make sure safety is our top priority. All of our workers are covered by WSIB workers compensation. If we get hurt on your property, you're not liable in any way. Copies supplied upon request. When you call LONI Aluminum & Contracting, you will be greeted with a courteous, knowledgeable staff member who will be happy to assist you in any capacity. If an appointment is set we will email you a confirmation with the time and date. What exactly is Eavestrough and where are they placed? A rain gutter is a narrow channel, or trough, forming the component of a roof system which collects and diverts rainwater shed by the roof. It is also known as an eavestrough. 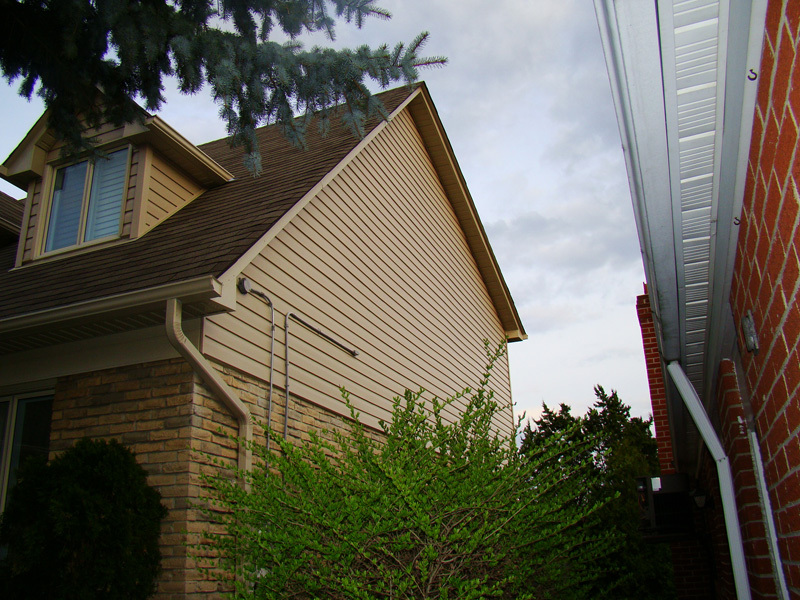 How often should Eavestrough be inspected? 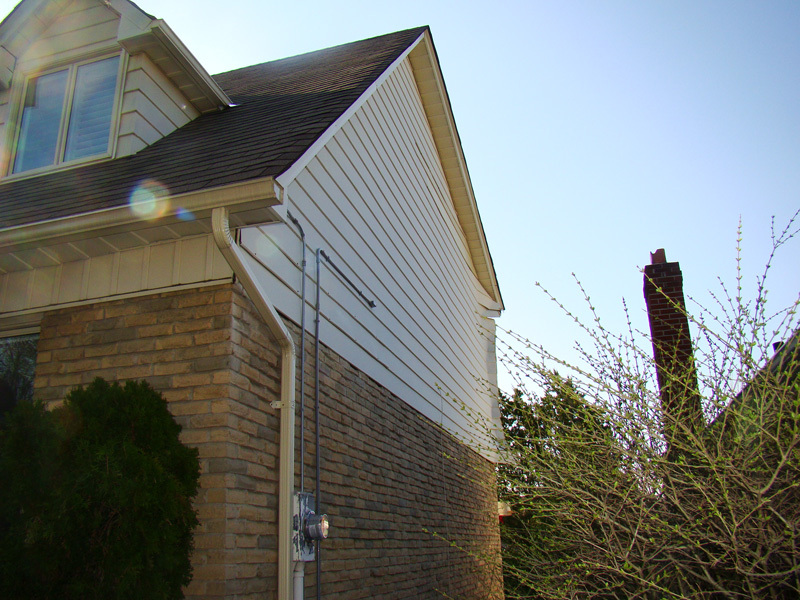 What is the typical life span of vinyl siding?